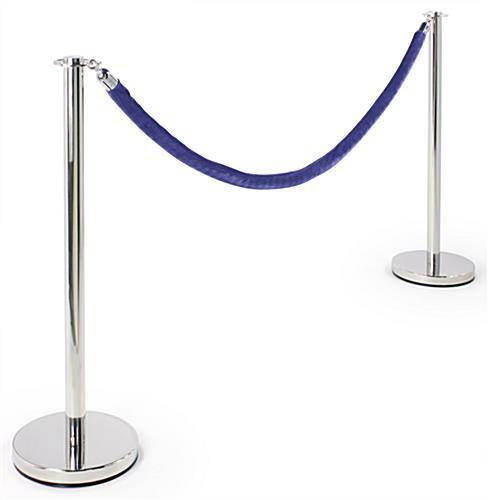 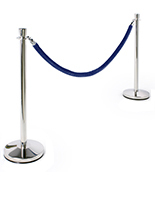 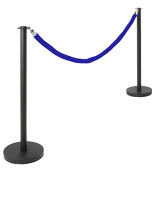 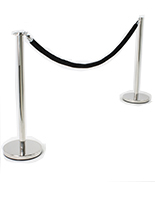 Our Deluxe Rope Barrier Line – full rope barrier set includes two stanchion posts and one rope for the same price as competitors single stanchion! 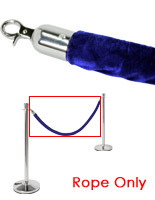 This product is high quality at a great price and can add that extra touch to any first-class event. 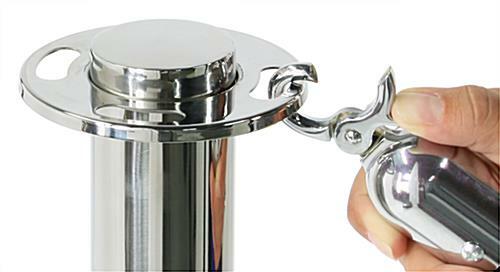 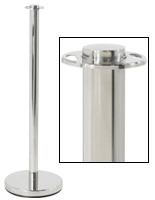 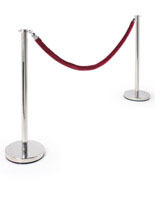 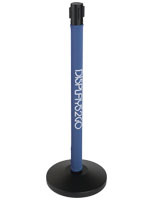 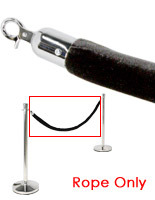 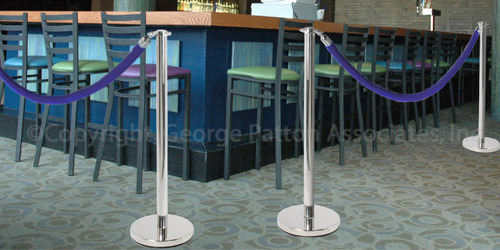 We're so glad these stanchions added the movie star touches to your event! 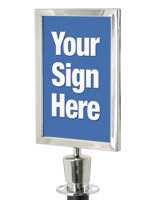 Be sure to snap a photo for us if you can--we'd love to see one! 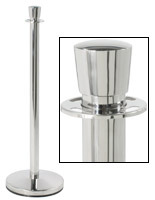 Thanks for the feedback, Wanda!